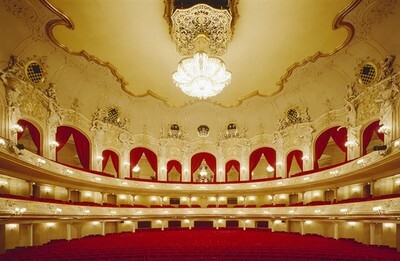 ​Artists Management "International Opera Artists" is an agency for opera singers and conductors. 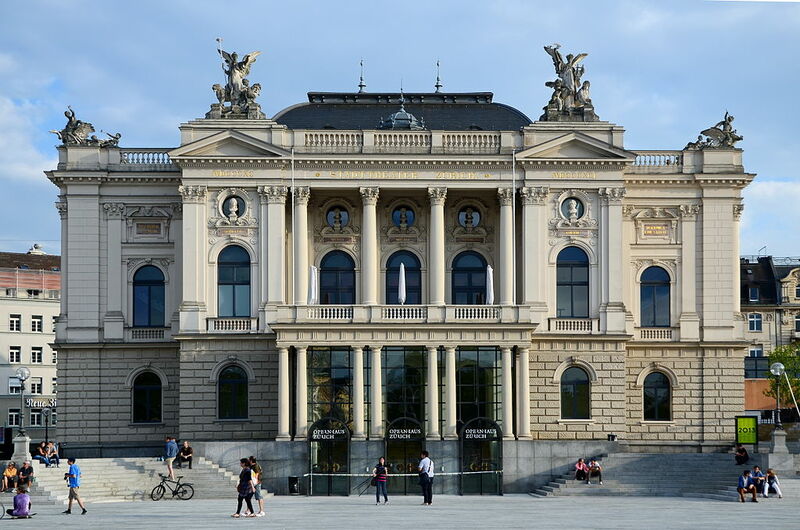 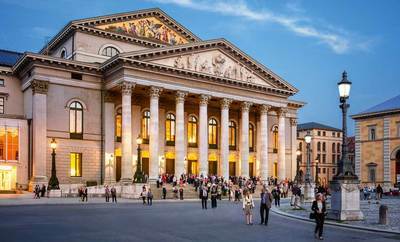 It is based in Germany & Finland and provides worldwide services in the field of opera. Our contacts with theatres around the world guarantee a complete service from promotion to contract finalization. 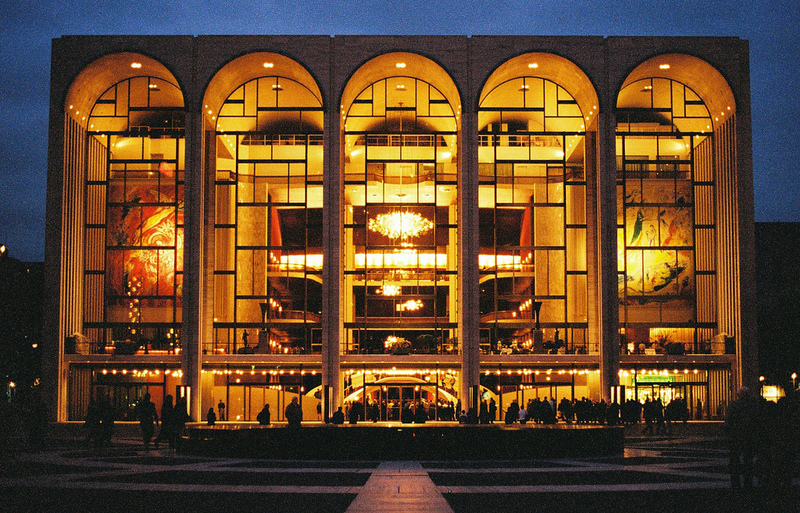 International Opera Artists has chosen to represent a limited and select number of clients, granting each individual the maximum attention. The agency provides both a professional and caring service to every client throughout his or her career.The agency’s clients are selected with great care according to their suitability for today’s opera theatre. 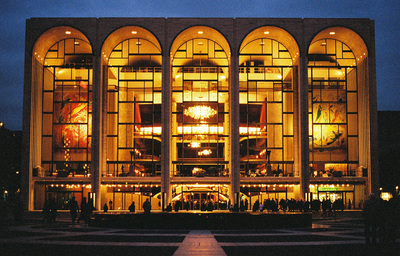 The agency particularly welcomes young musicians and holds occasional auditions to scout new talents. 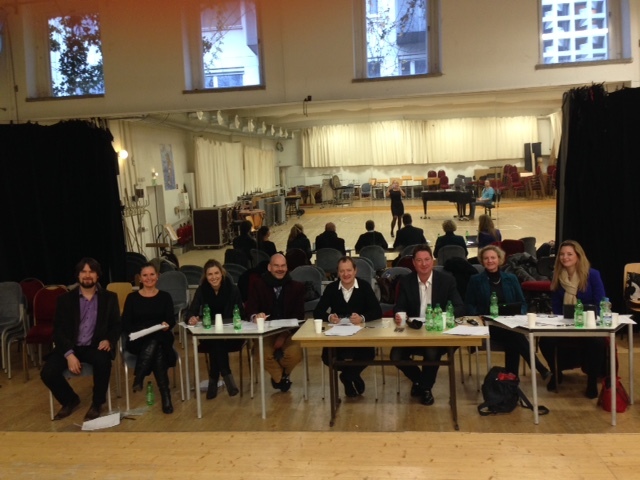 Read more about audition here. Opera Köln, Bruckner-House Linz, PromFest Pärnu, Estonia, Tartu Opera, Estonia, State Opera Oldenburg, Teatro Coccia di Novara and the producer of television channel ZDF. 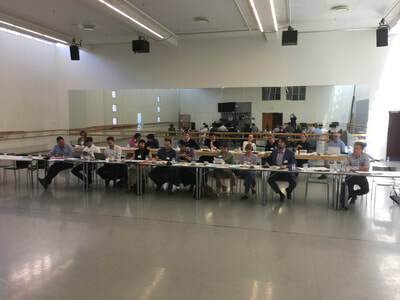 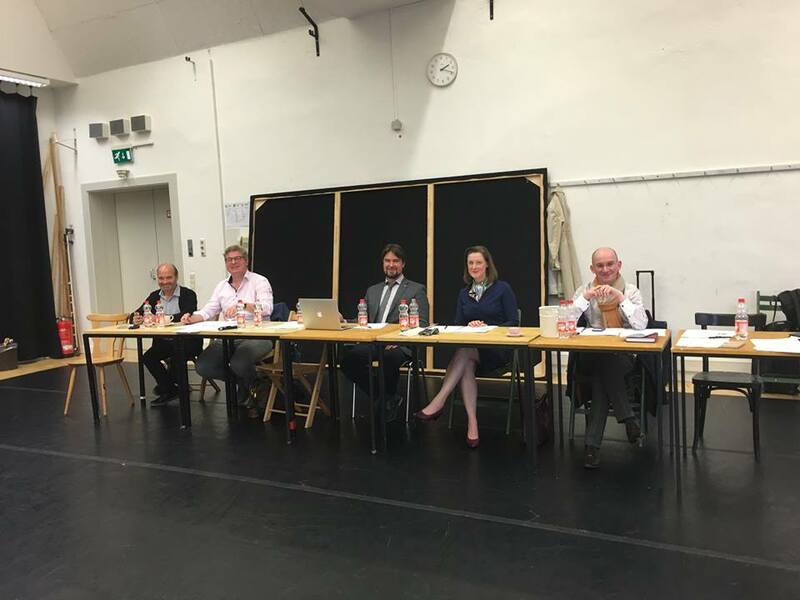 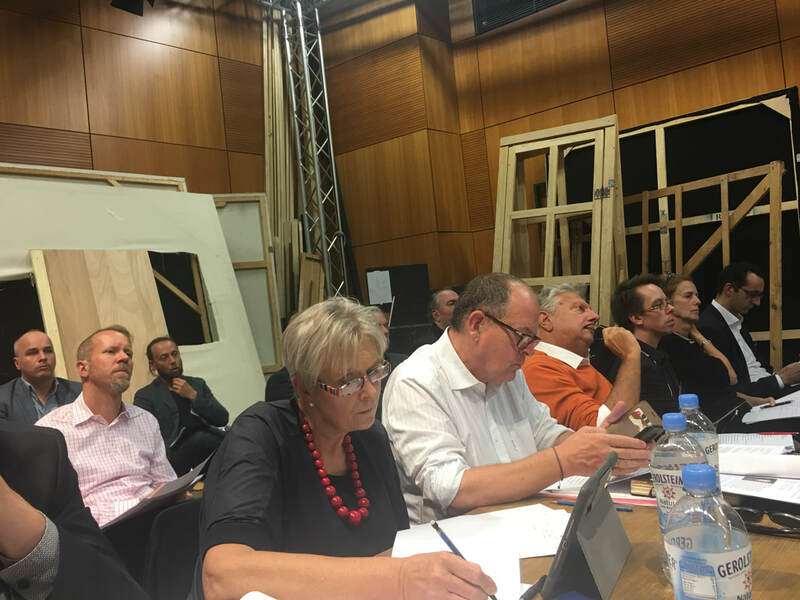 In our auditions on June 2016 at Deutsche Oper am Rhein Düsseldorf were representatives from Staatsoper Hannover, Staatsoper Stuttgart, Theater Heidelberg, Opera Graz, Deutsche Oper am Rhein, Staatstheater Saarbrücken & Staatstheater Wiesbaden. 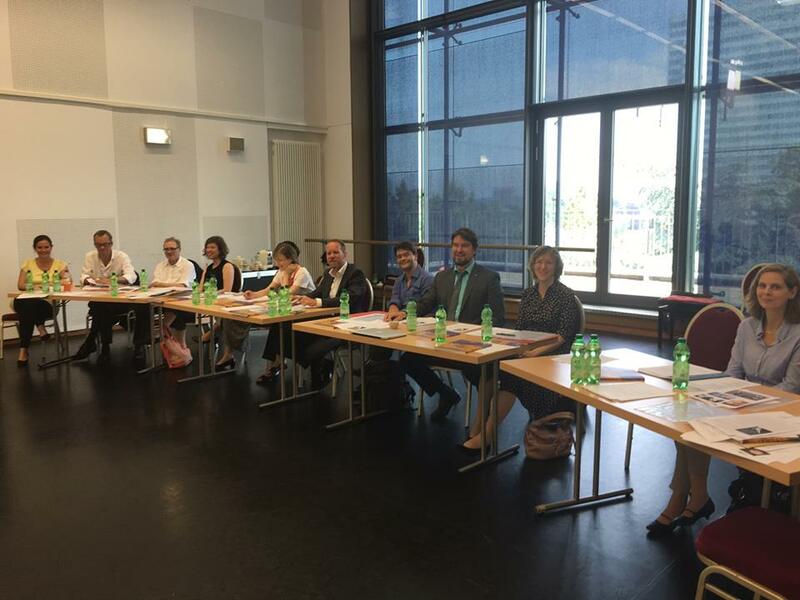 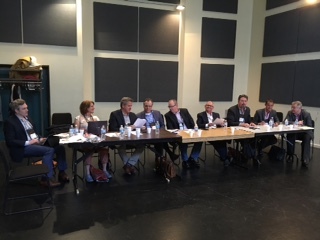 In our audition on May 20th 2017 in Montreal were representatives from following Opera Houses: Pittsburgh, Vancouver, San Diego, Florentine/Millwaukee, Shreveport, Minnesota, Utah, Palm Beach Florida and Boston. 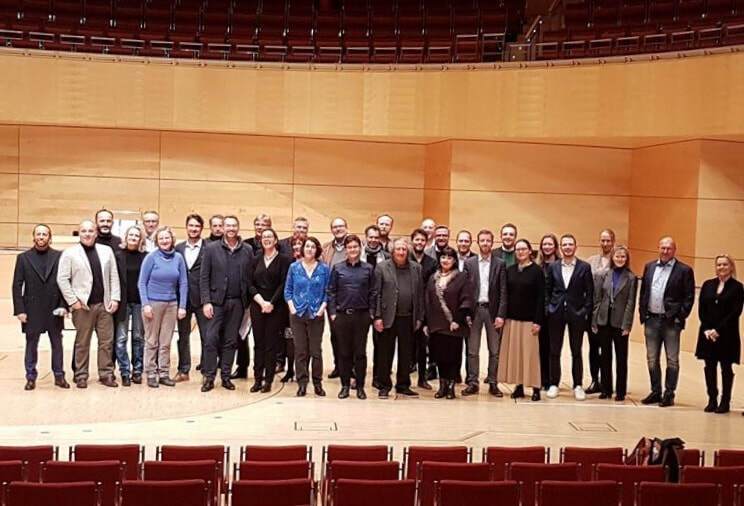 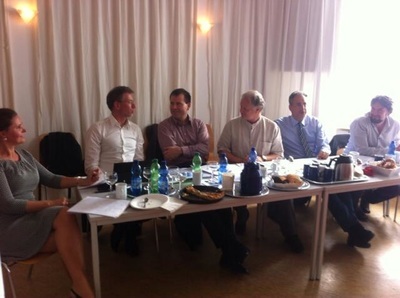 In our audition on January 2016 in Berlin were representatives from Opera Malmö, Cape Town Opera, Opera Copenhagen (Royal Opera), Opera Bielefeld, Opera Göteborg, Bregenz Opera Festival & CD ​producer Peter Ghirardini. 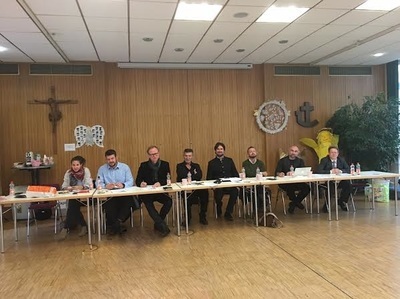 In our audition on November 2015 in Munich were representatives from Salzburg Festival, Opera St. Gallen, Opera Augsburg, Opera Wuppertal, Staatstheater Munich and Seattle ​Opera. 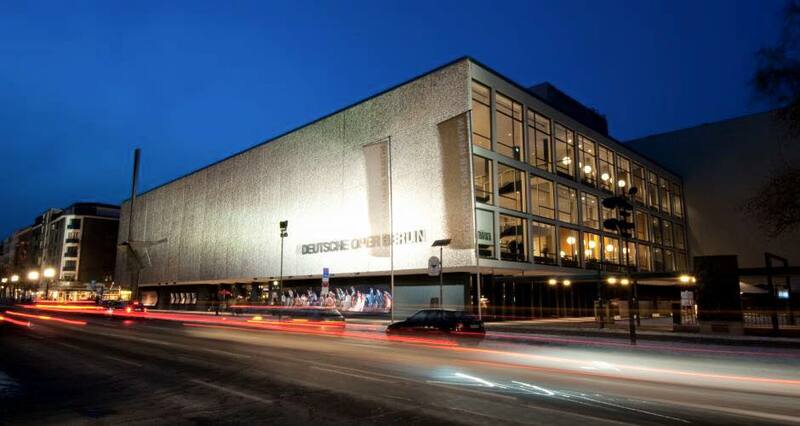 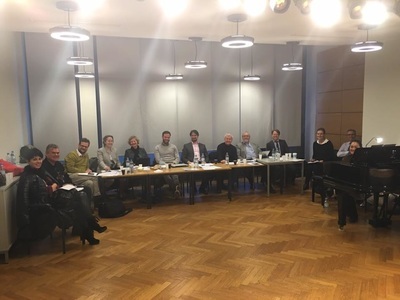 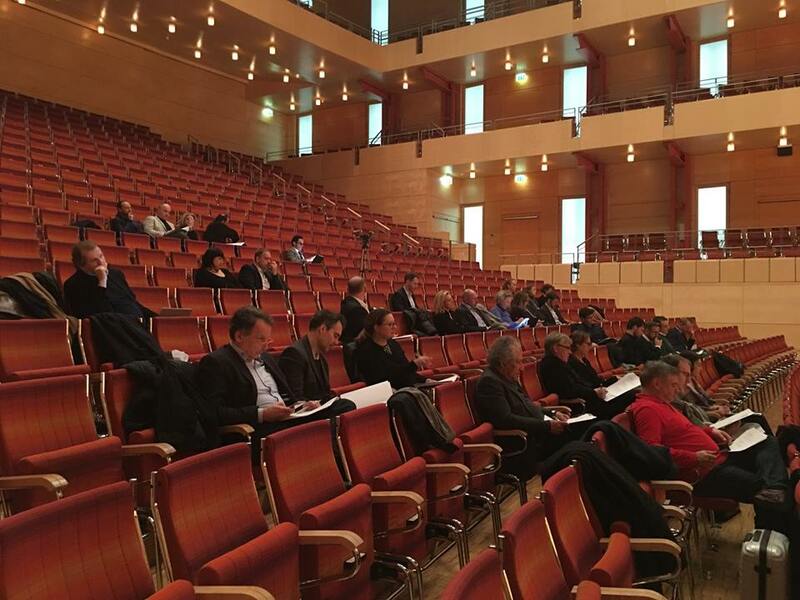 In our audition on January 2016 at Deutsche Opera Berlin were representatives from Finnish National Opera, Opera Erfurt, Opera Luzern,Opera Basel, Opera Klagenfurt, Opéra Royal de Wallonie Liège & Nationaltheater Mannheim. 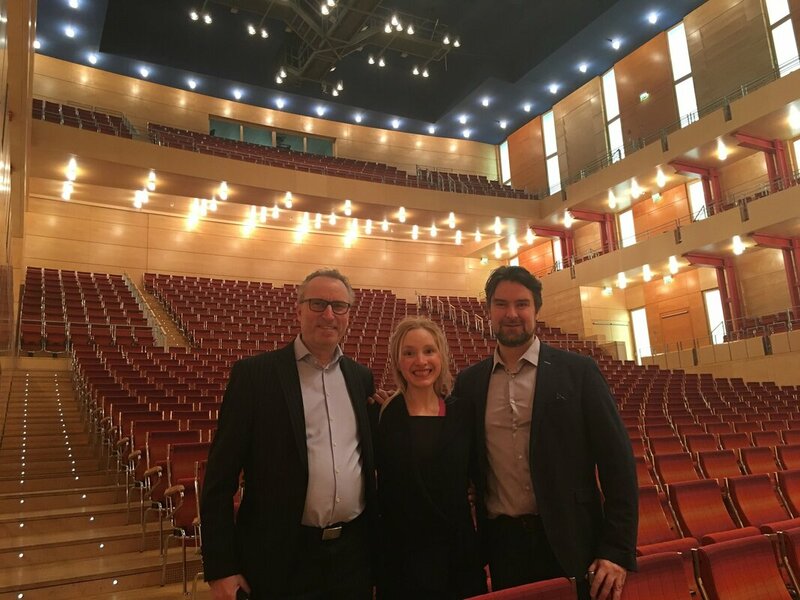 In our audition on June 2014 in Munich were representatives from Bavarian State Opera Munich, Athen National Opera, State Opera Saarbrücken and Gut Immling Opera Festival. 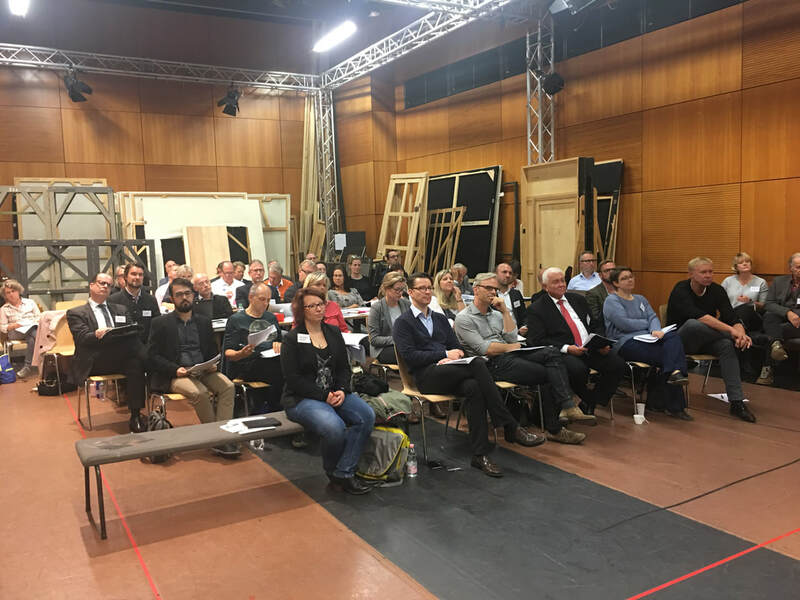 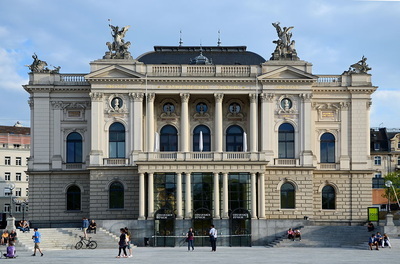 In our audition on November 2014 at Komische Oper Berlin were representatives from Deutsche Oper Berlin, Komische Oper Berlin, Semperoper Dresden, Opera Bonn, Opera Dormund and Bregenz Opera Festival. In our auditions with on May 2018 at Finnish National Opera were representatives from Finnish National Opera, Estonian National Oper, Danish National Opera (Copenhagen), Opera Erfurt, State Opera Hamburg, State Opera Stuttgart, Staatstheater Oldenburg, Opera Tampere, Opera Palermo (Teatro Massimo), Opera Tarto, Tampere Opera, Opera Magdeburg, Deutsche Oper am Rhein Düsseldorf, Semperoper Dresden, Tampere Philharmonic Orchestra.